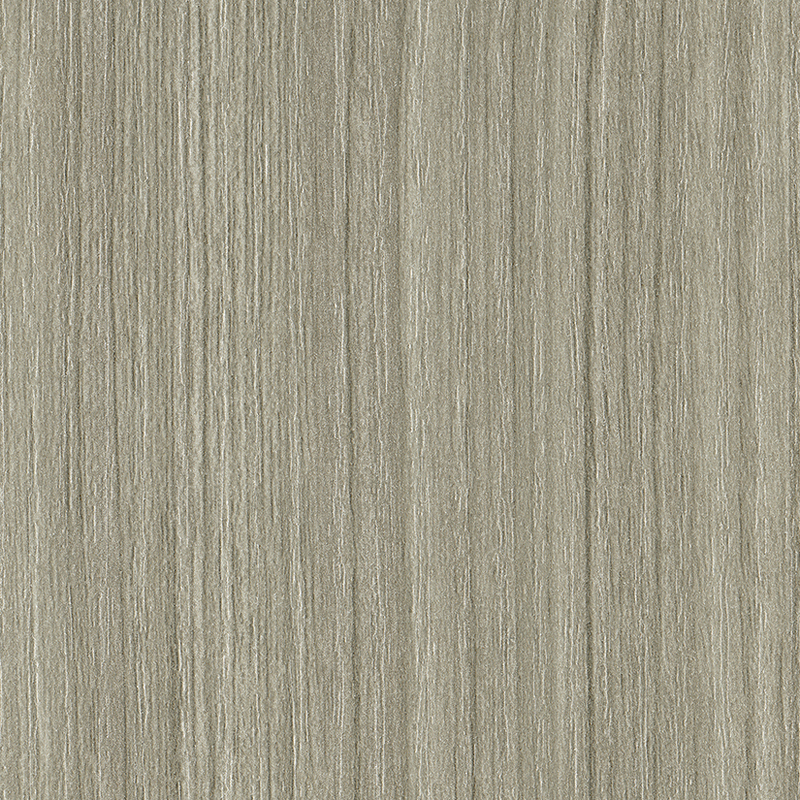 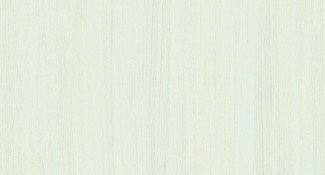 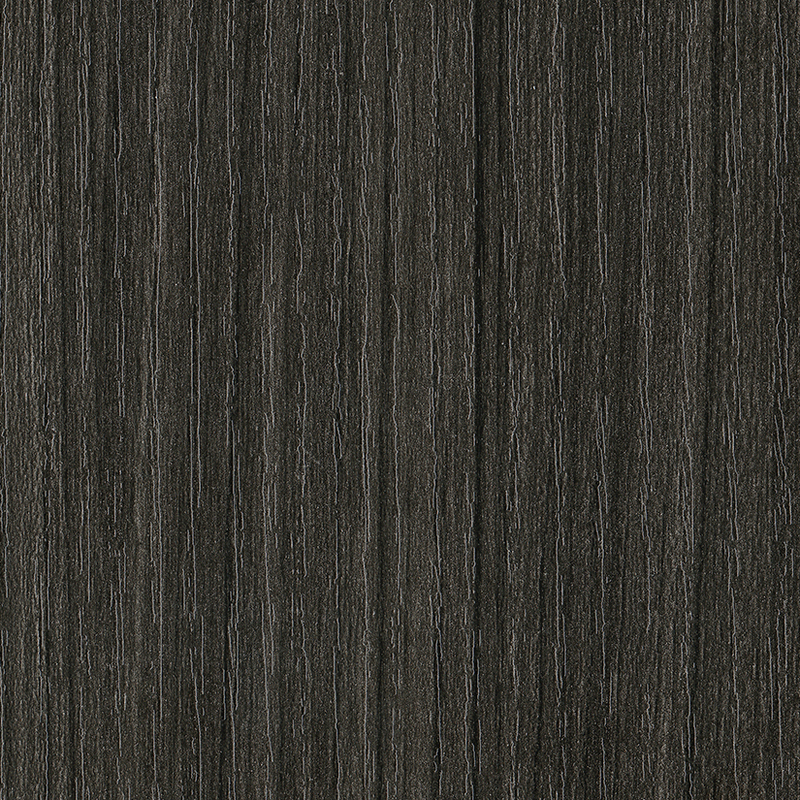 Thermally Fused Laminate (TFL) cabinet doors and drawer fronts are designed for durability, featuring an outer layer that resists chipping, scratches and dents. 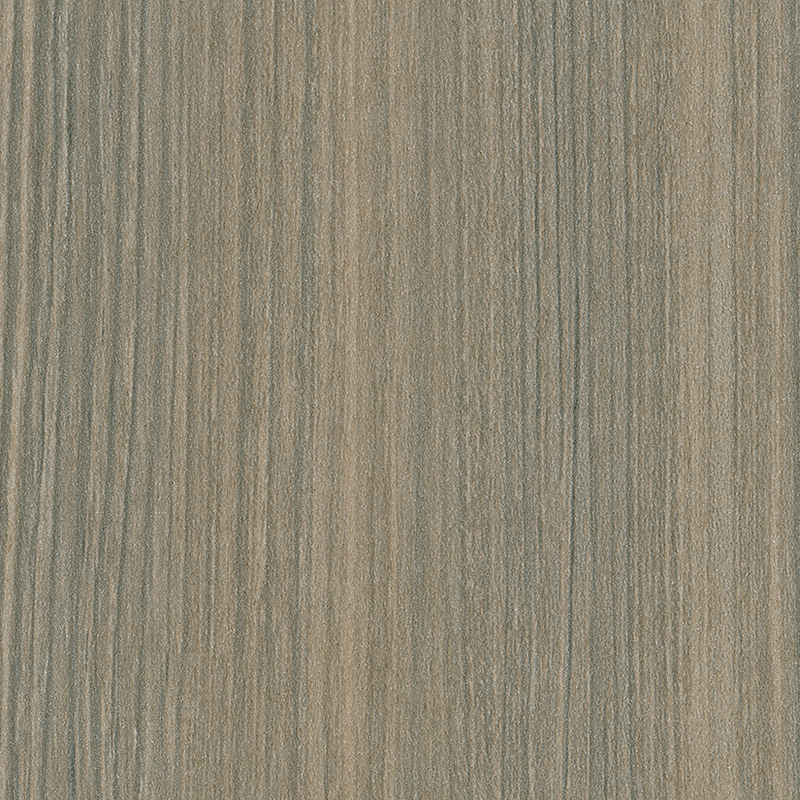 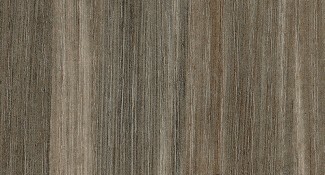 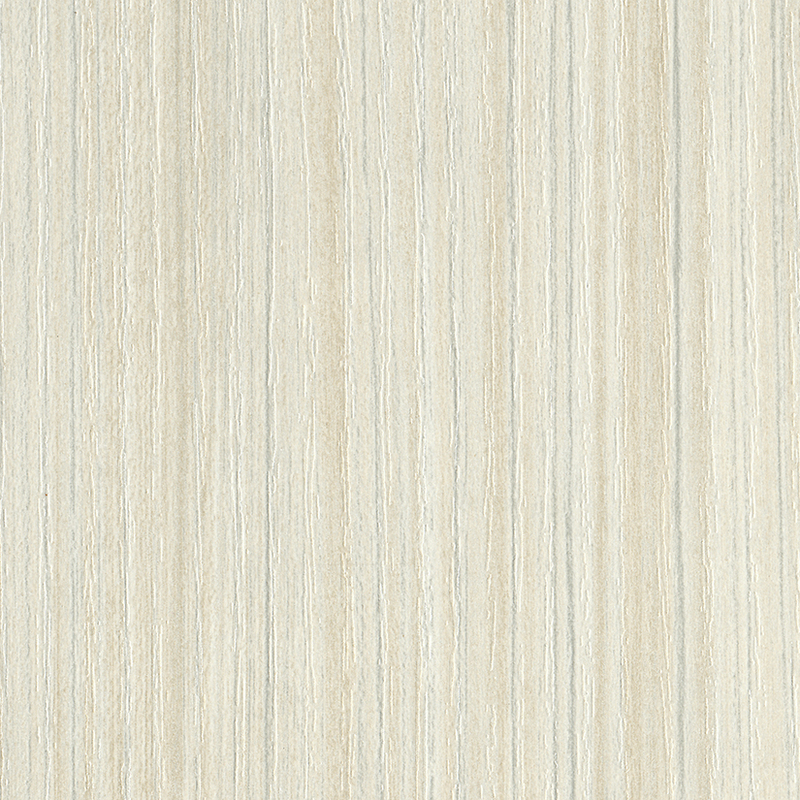 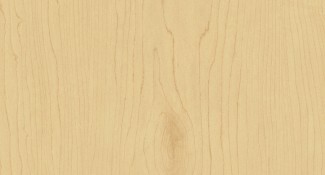 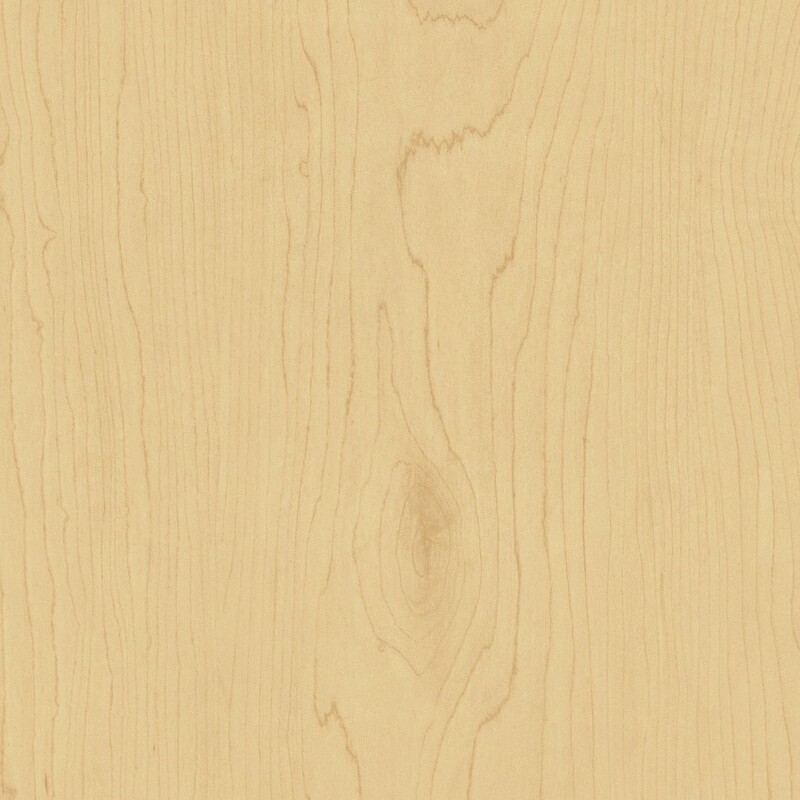 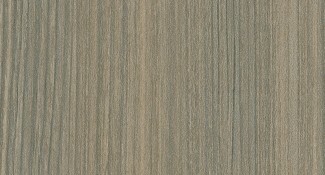 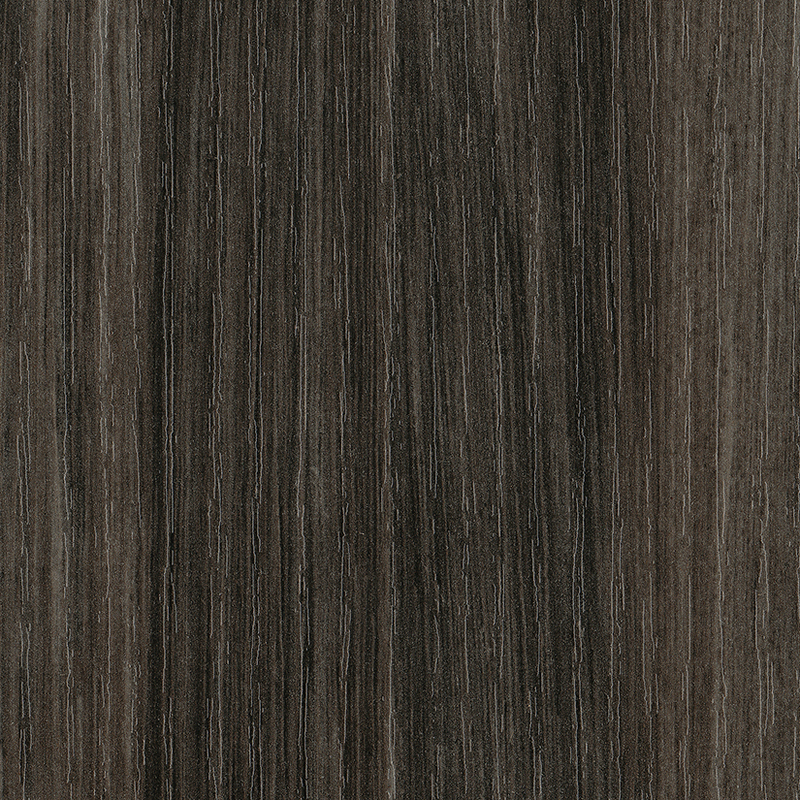 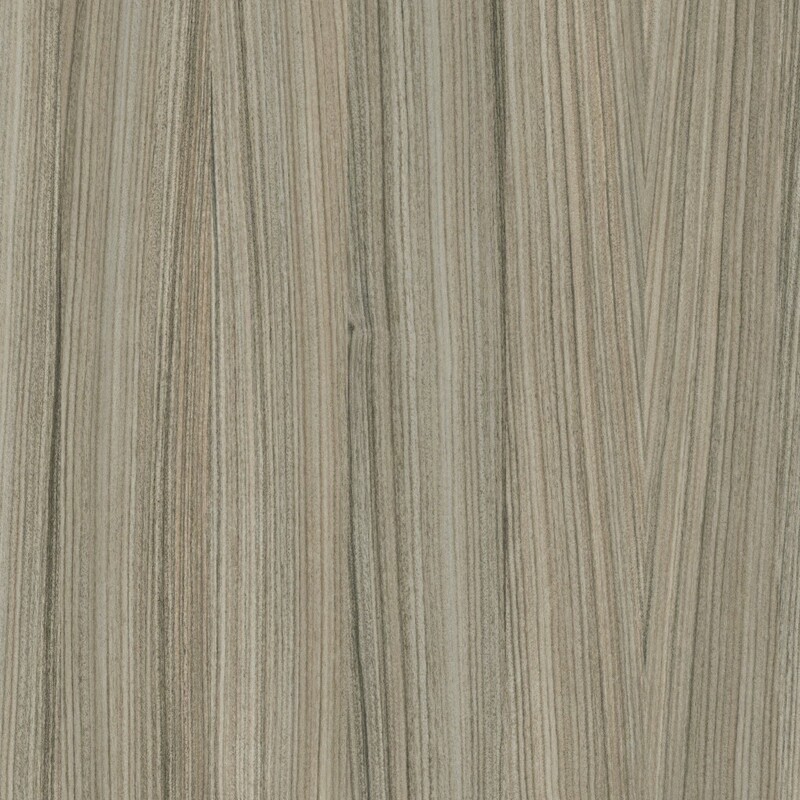 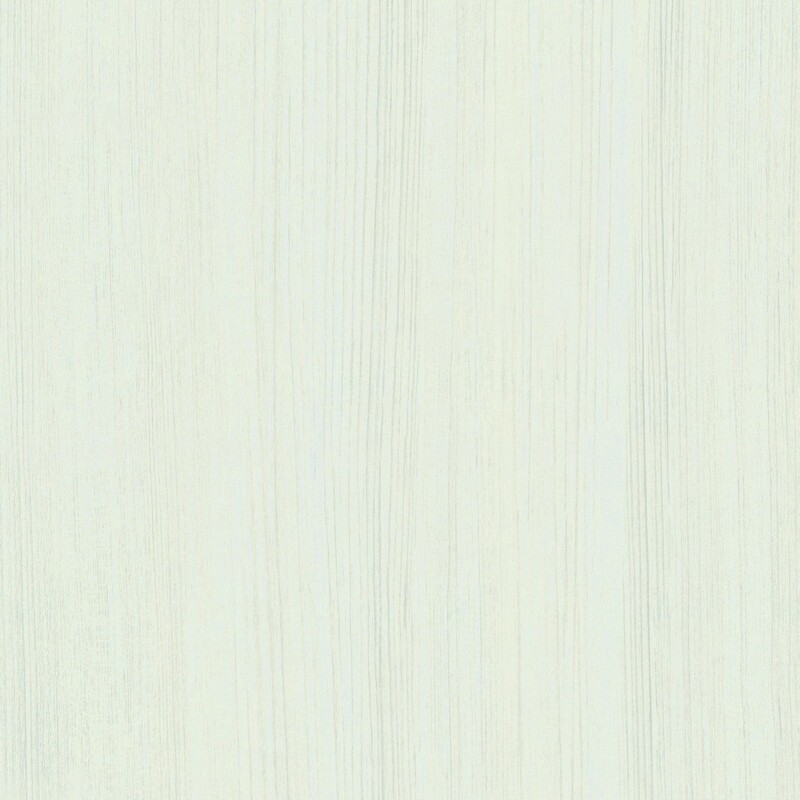 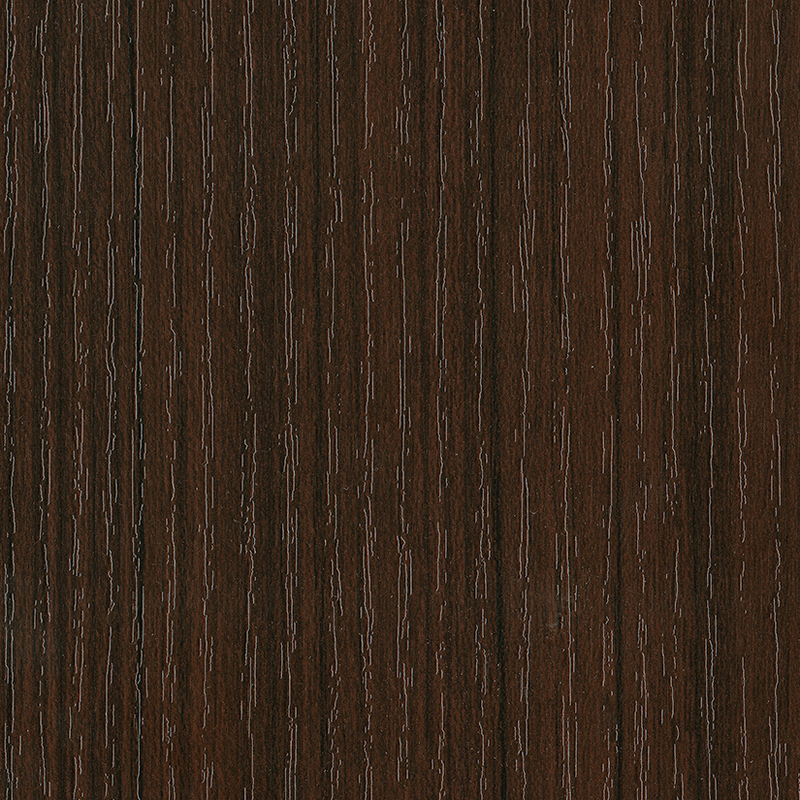 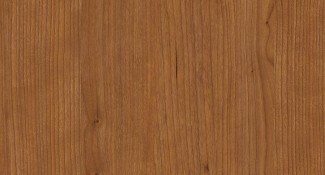 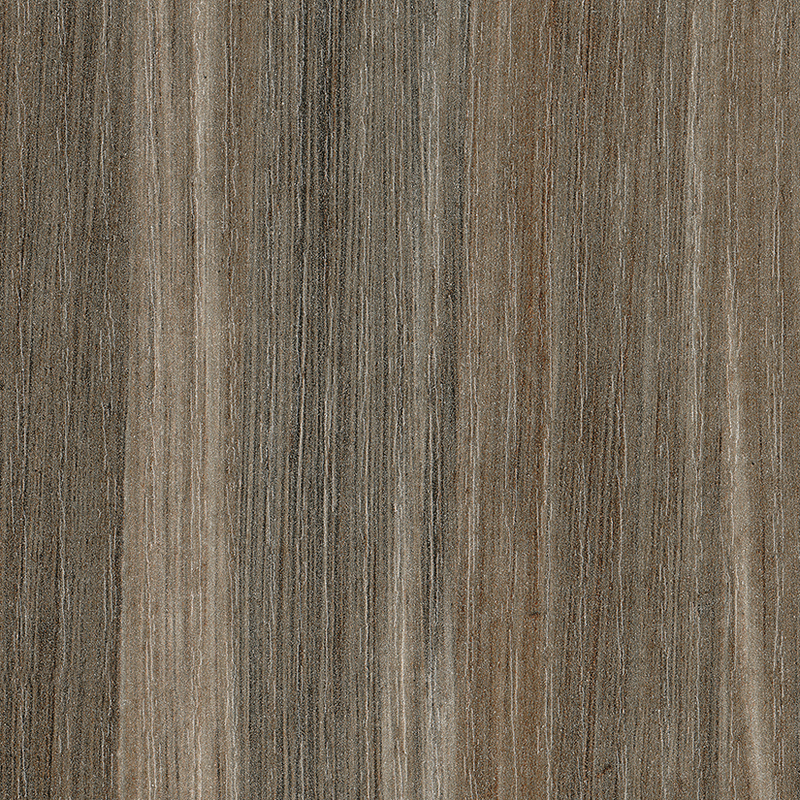 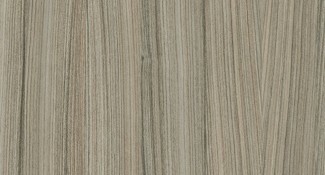 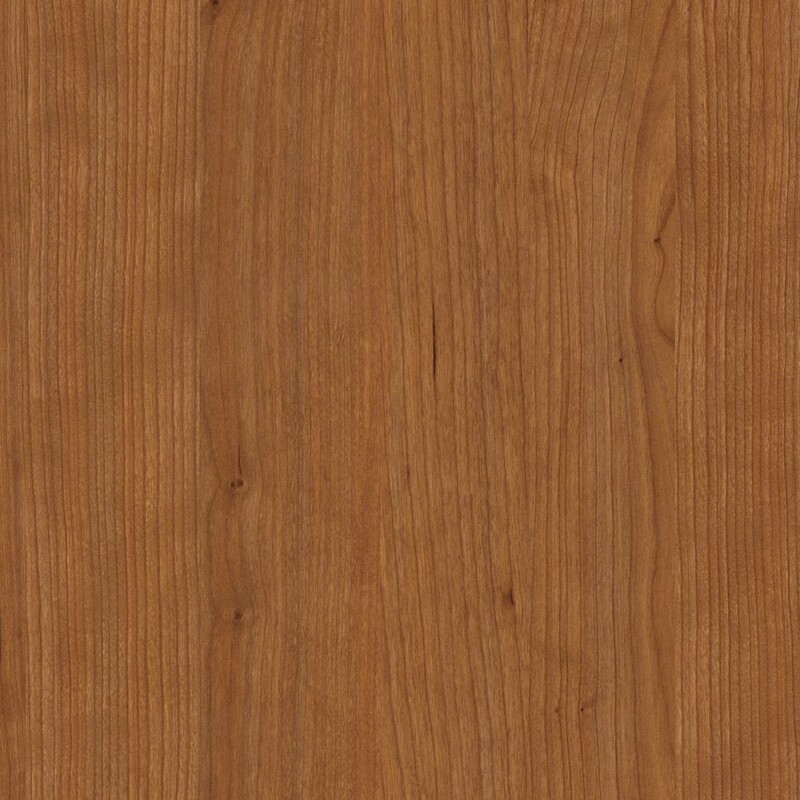 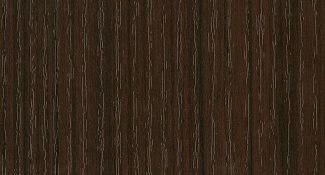 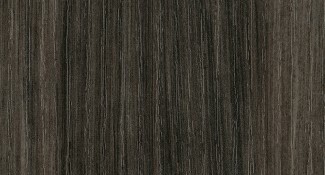 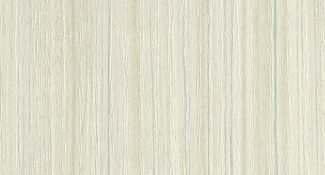 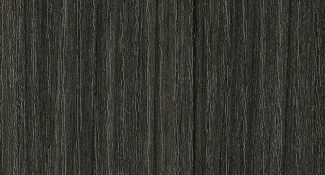 Our TFL choices, available in matte and textured woodgrains are also easy to clean. 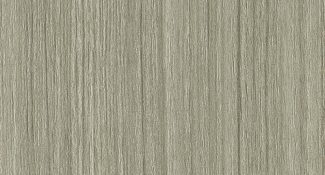 TFL doors and drawer fronts are made with a medium density fiberboard core, featuring a durable, thermally-fused melamine coating.